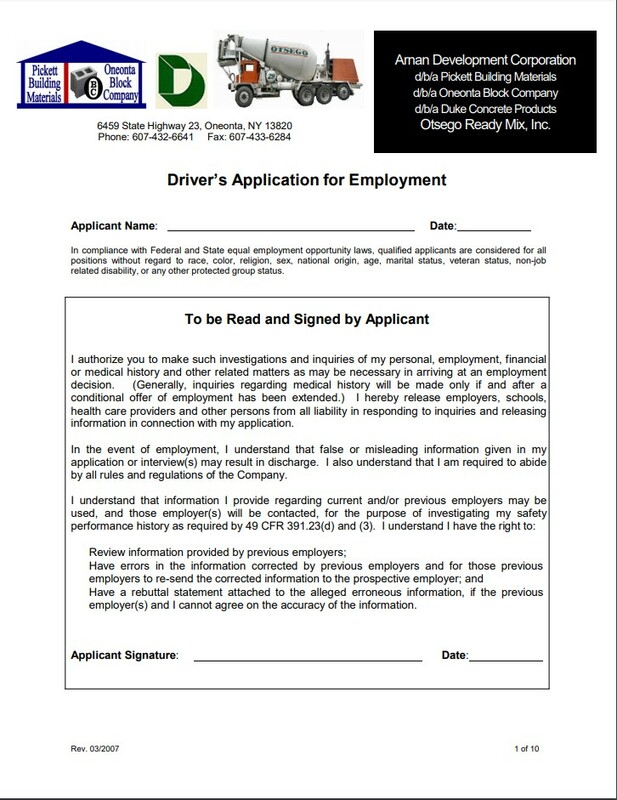 We are currently seeking CDL Drivers. 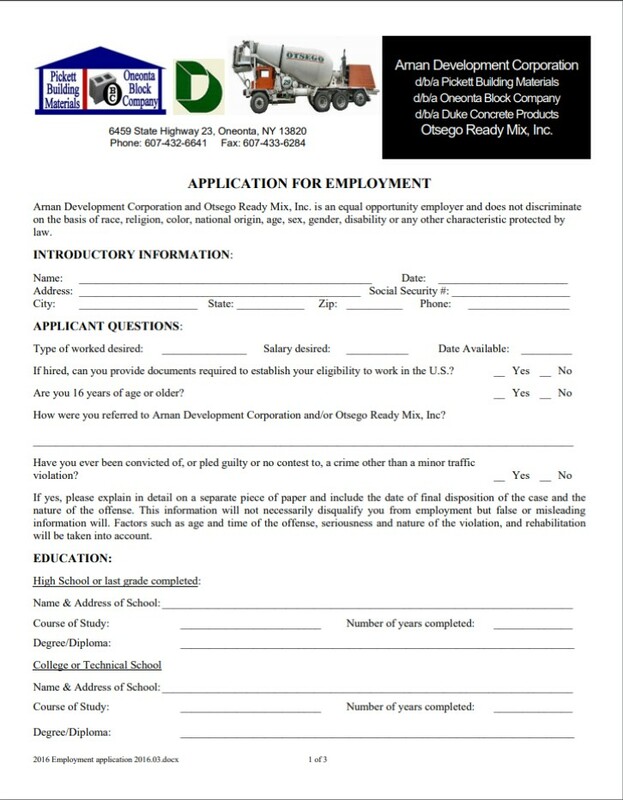 COMMERCIAL DRIVERS - possible openings for class "A" and class "B" drivers. Candidate must have current CDL A or CDL B, clean driving record and reliable transportation.